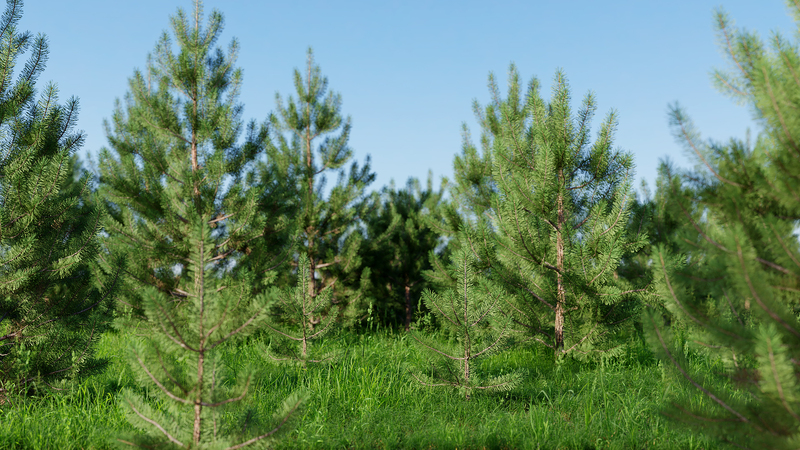 The 3D shaker in cooperation with Vitaly Ilin proudly introduces The coniferous tree pack, a collection of high-quality models of coniferous trees prepared for Blender and Cycles. 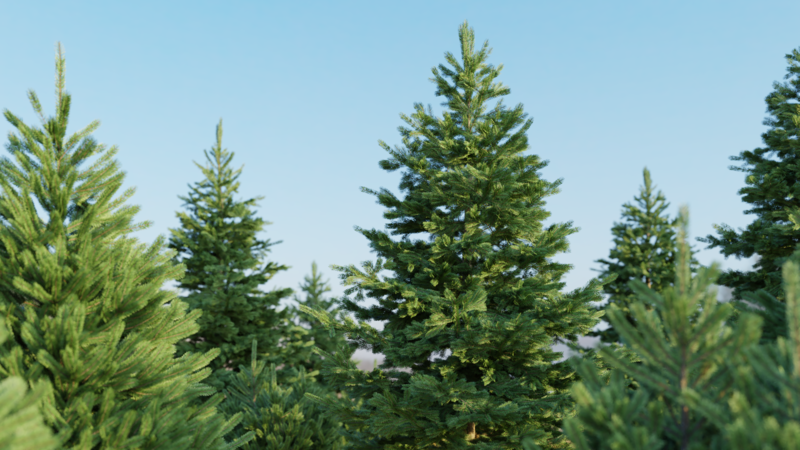 It’s the biggest collection of evergreen trees ever made for the Blender community. Each tree was made with professional tools as well as with attention to a realistic look and details. Here you can download a free 3D model of Spruce. If you are looking for the best quality coniferous trees for your renderings, don’t look any further! Here you can find amazing high-poly models with the most realistic twigs and textures on the market! With all materials set up for Cycles, it makes it a fast and easy one-click solution for landscapes in all your most exciting projects. Needles are made with alpha mask, which means a lot of details as well as an optimized geometry. All materials are PBR (physically correct) and based on principled BSDF Cycles shader, so you can use them in Blender 2.79 as well as 2.80. You are not an expert when it comes to Cycles shaders? No problem! We´ve made customizable node groups for you. In this way, you can easily control the main aspects of the material, for example, hue, saturation or brightness. This gives you full control over your model without the need to dig through the node set-ups. 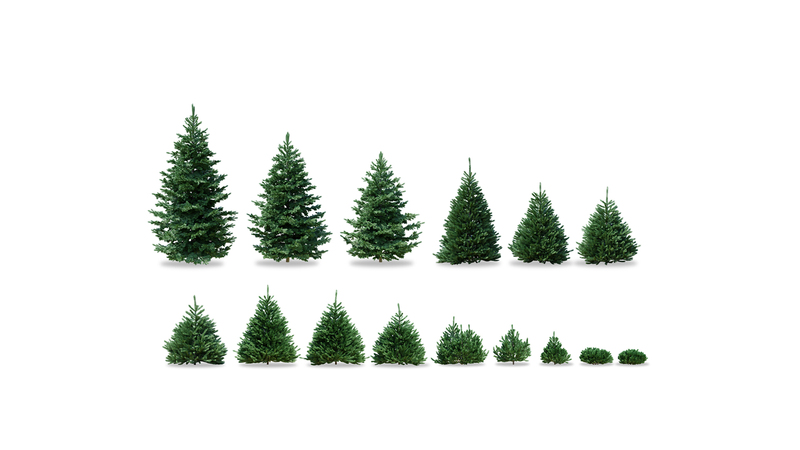 There are plenty of various kinds of coniferous trees around the world, we prepared for you 4 the most common species: Firs, Spruces, Pines (small and medium size) and large Pines. Don´t waste time creating trees on your own. 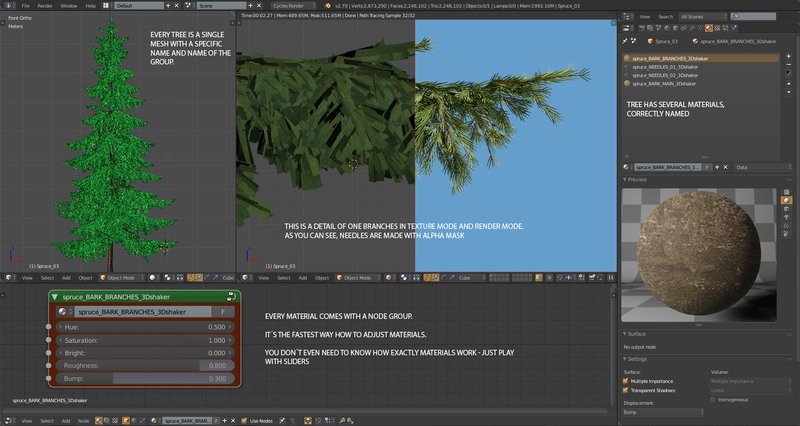 If you would like to make trees in the similar quality, you have to buy expensive software, spend a lot of hours by learning how to use it and then, even more hours working on your trees. So do yourself a favor, and focus on your job. 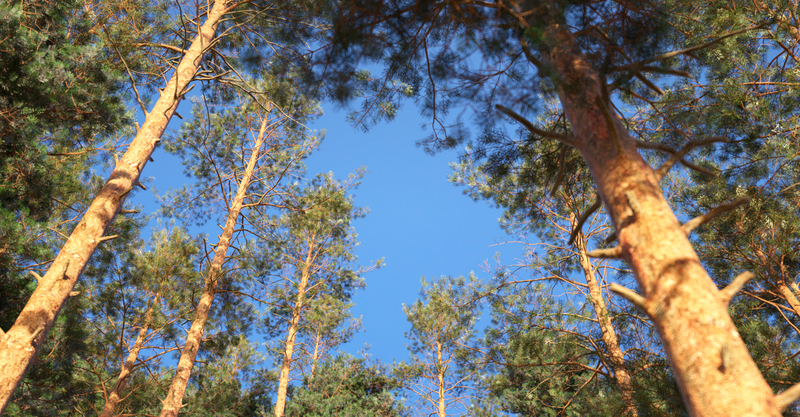 Spend more time with lighting, composition or playing with your dog and we will provide trees for you. 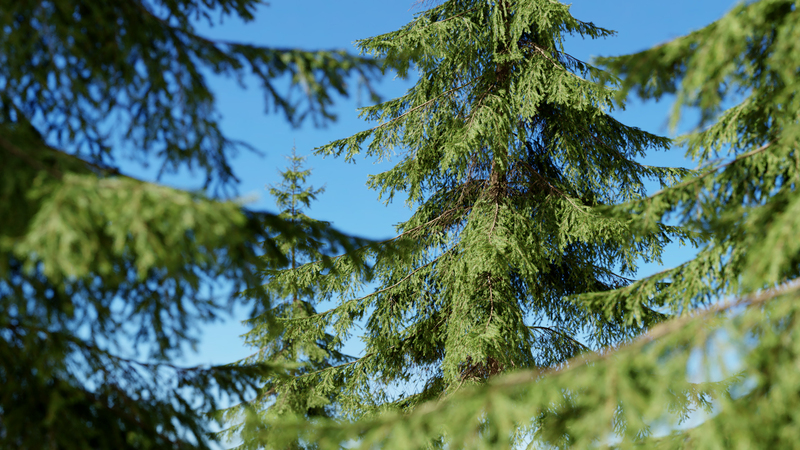 The full Coniferous pack consists of 51 high-quality 3D models. If you don´t need all of those models, you can buy a smaller version which includes 26 models. If you are not sure whether these trees are suitable for you, try a free sample and decide later. How does it work inside Blender ? 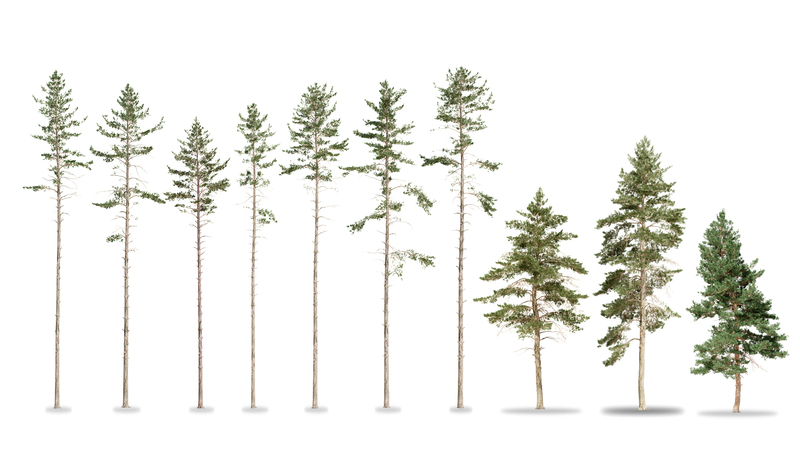 If you would like to know more about the Coniferous tree pack, visit our presentational page, or leave us a message. 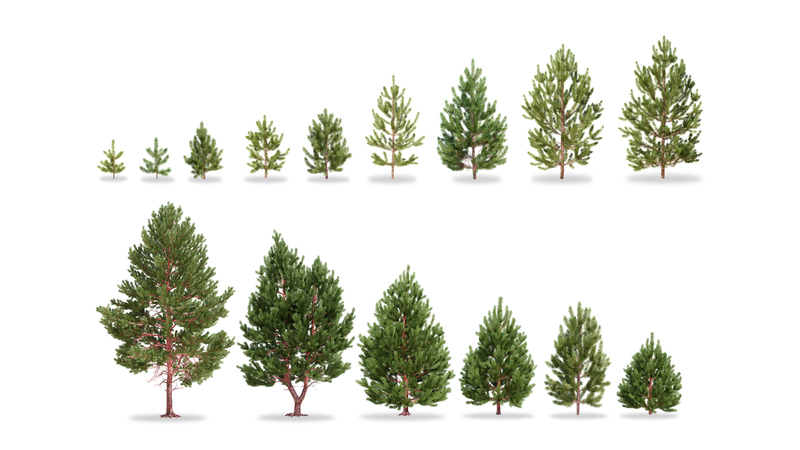 The smaller Coniferous pack consists of 26 high-quality 3D models. It contains 7 firs, 6 spruces, 8 pinus, 5 pinus large. 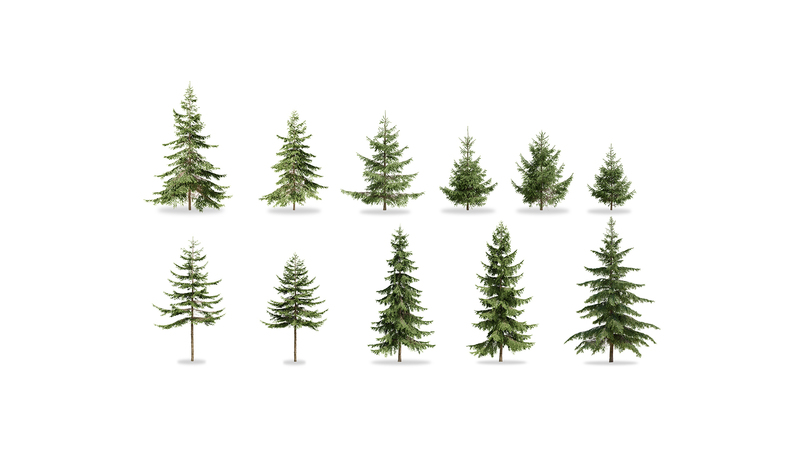 The full Coniferous pack consists of 51 high-quality 3D models. It contains 15 firs, 11 spruces, 15 pinus, 10 pinus large.